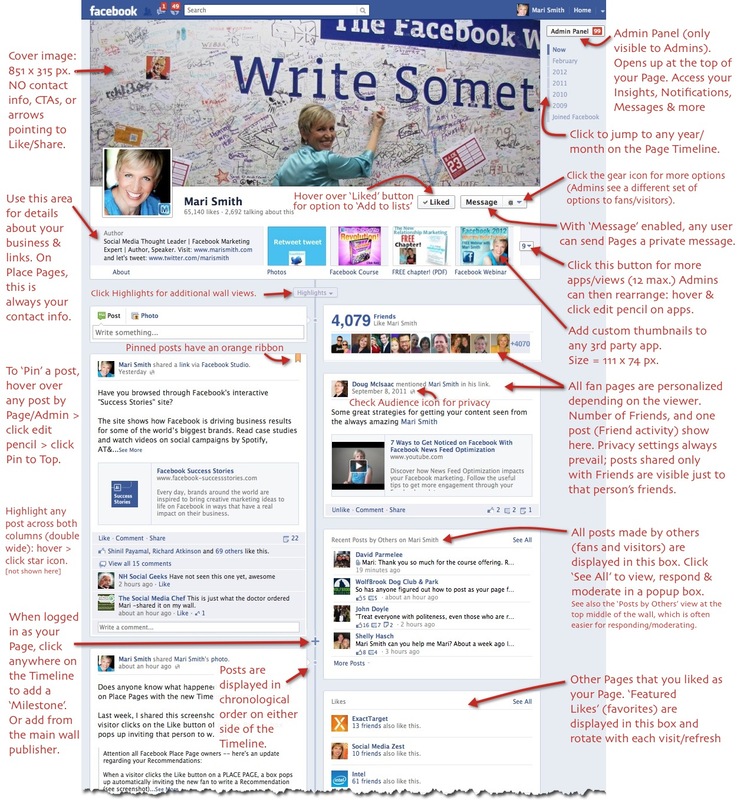 The new Facebook Timeline business page has confused many of us. Recently I’ve seen some great blogs and infographics about it, so I thought I would try to put it all together as best I can (for both you and me)! Thanks for sharing – this is great information!